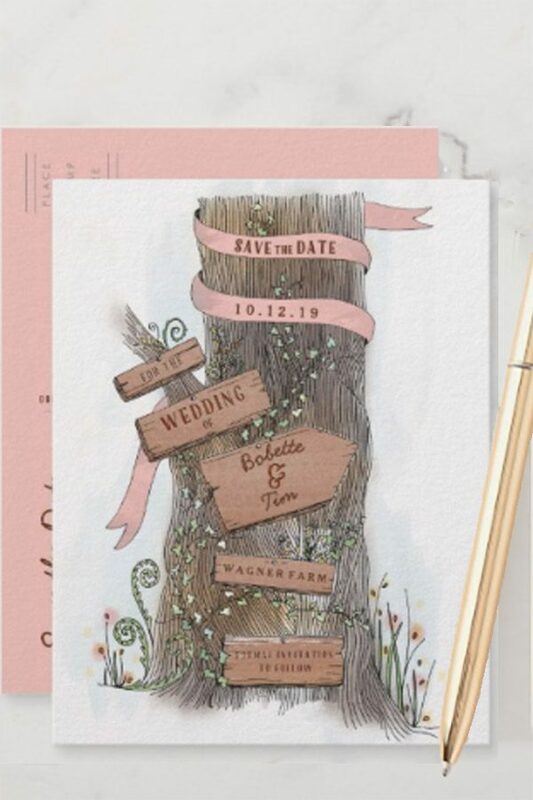 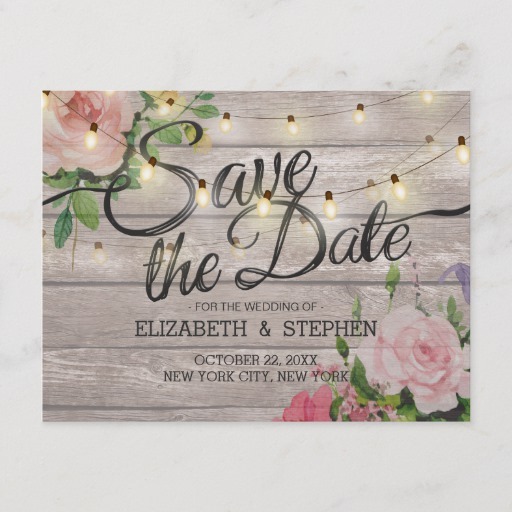 Whether made to look like barn walls, pallets, or trees, these rustic wood save the dates are equally awesome for a rustic or country-theme wedding. 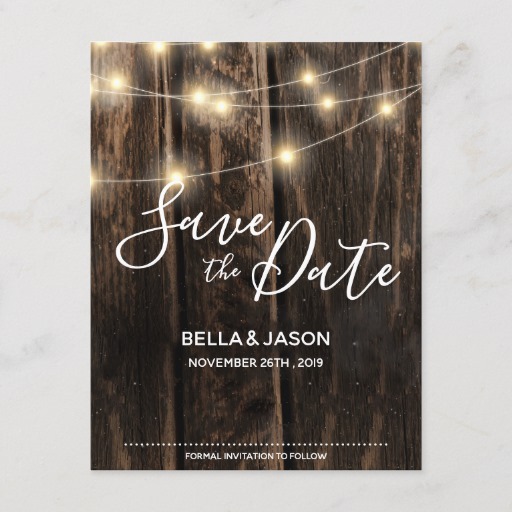 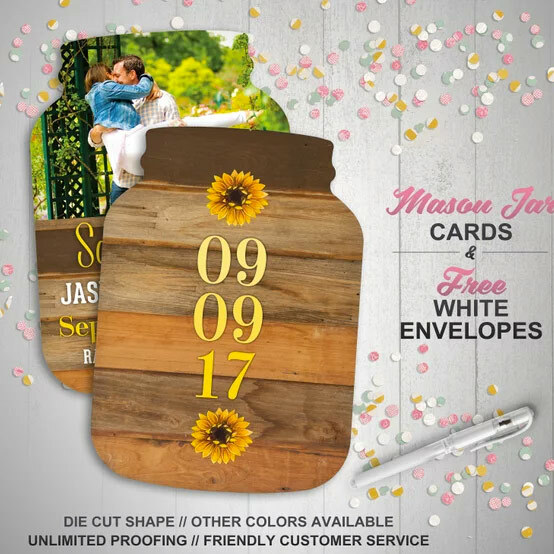 Rustic Wood Wedding Save The Date Postcards 6in. 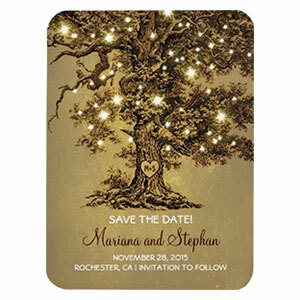 x 4in.